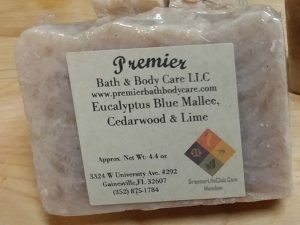 Short Product Description: You love the skin you’re in, so prove it with our organic soap for an Incredible cleansing and natural moisturizer. It will leave your skin smooth and soft. 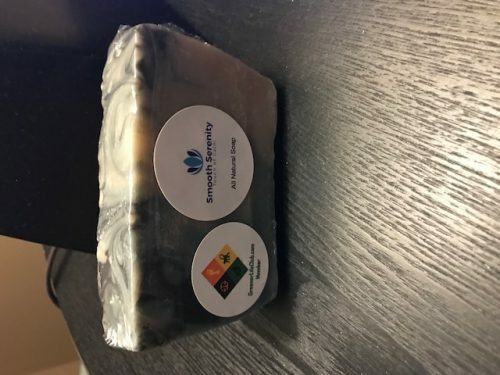 Beautiful Camouflage soap incredible cleansing and a natural moisturizer soap. Ingredients: Virgin Olive oil, Organic Coconut oil, Palm oil, Sweet Almond oil, Avocado oil, Raw African Shea Butter, Organic Cocoa Butter, Sodium Hydroxide, Distilled water, Coconut, Lite scent of Lavender Essential oil, Mica coloring.